From March 2005 to November 2008, artist and co-founder of the radio program and DJ collective Chances with Wolves Kenan Juska created sequential collages made from cast-off materials primarily found on the streets of New York. The work showcases a wide spectrum of human experience and provides a daily snapshot of our collective lives. 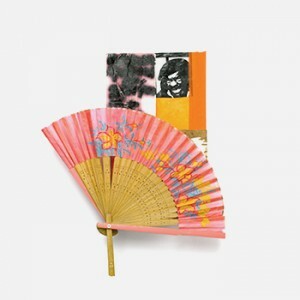 Items like newspaper and magazine clippings combined with intimate trinkets from people’s lives render a rough portrait of the collective consciousness and value system of contemporary culture. Pioneer Works Publishing will release a book in conjunction with the show featuring a foreword by Justin Cox of Chances with Wolves.